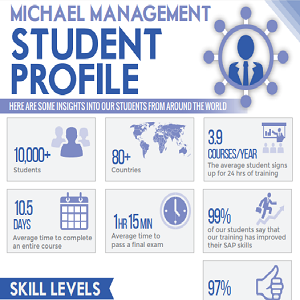 What's the average SAP student like? How much training do they take? How long does it take them to complete a course? Or pass a certification exam? - How many courses does a student take? - How long does it take them to complete a course? 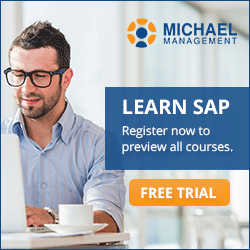 - How long to pass a certification exam?